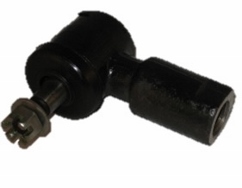 This power steering joint was designed to work on the Jinma 200 Series tractors. 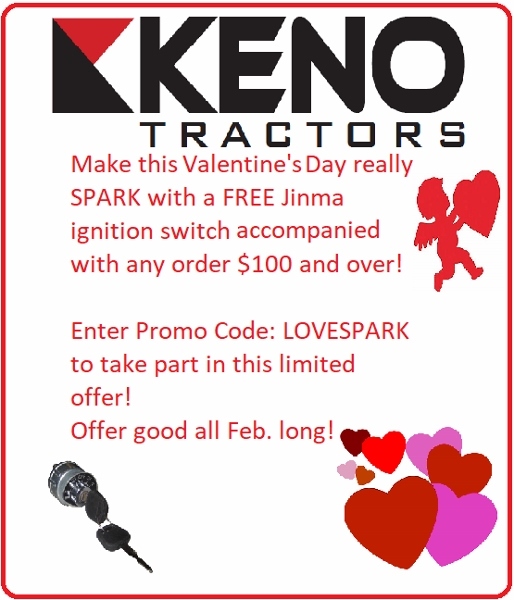 This part may work on other makes and models as well. Please refer to your parts manual and look for this part number when looking to purchase a power steering joint.